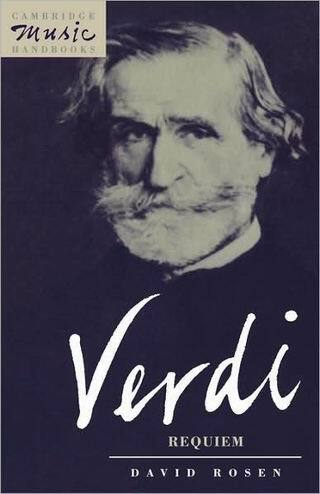 Verdi's Requiem is one of the most frequently performed works of the choral repertoire, and one of Verdi's most important nonoperatic works. In this new handbook, David Rosen discusses the work's composition and performance history, and analyzes each of the seven movements, considering Verdi's interpretation of the liturgical text, with reference to settings by Mozart and Cherubini. Rosen also considers the work's coherence and the controversial issue of its generic status--the degree to which it is "operatic."